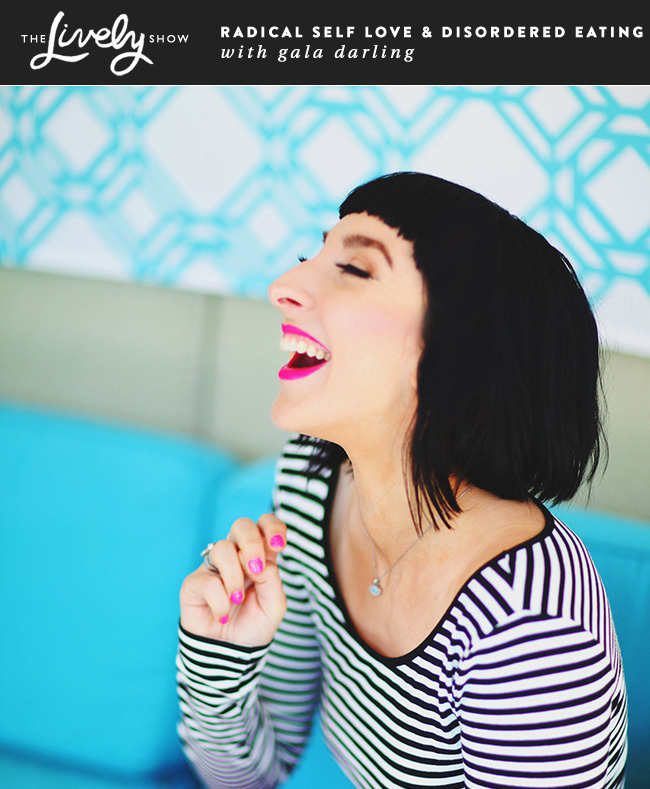 To kick off September, I’ve got two new things for you! 1. A new Lively Show sharing my favorite things from August. “Monthly favorites” are popular episodes on many YouTube channels, and they are now my favorite videos to watch. In today’s mini edition of The Lively Show, I’m experimenting with this type of episode on the podcast! I’m sharing all the things I loved eating, watching, reading, etc. this August. Click the “read this post” button below to listen. 2. Free Values-based intention setting workshops! 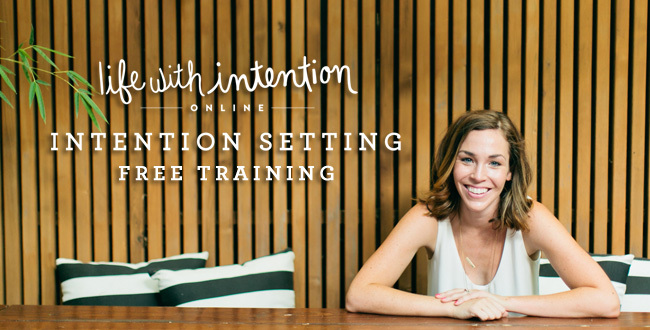 To celebrate the end of The Lively Show Summer Series and the upcoming Life With Intention Online opening, I’m dedicating this September to free live online workshops to help you set Values-Based Intentions for your life. If you’d like to join the live Intention Setting Workshops (the first begins next week), >> please sign up here <<. 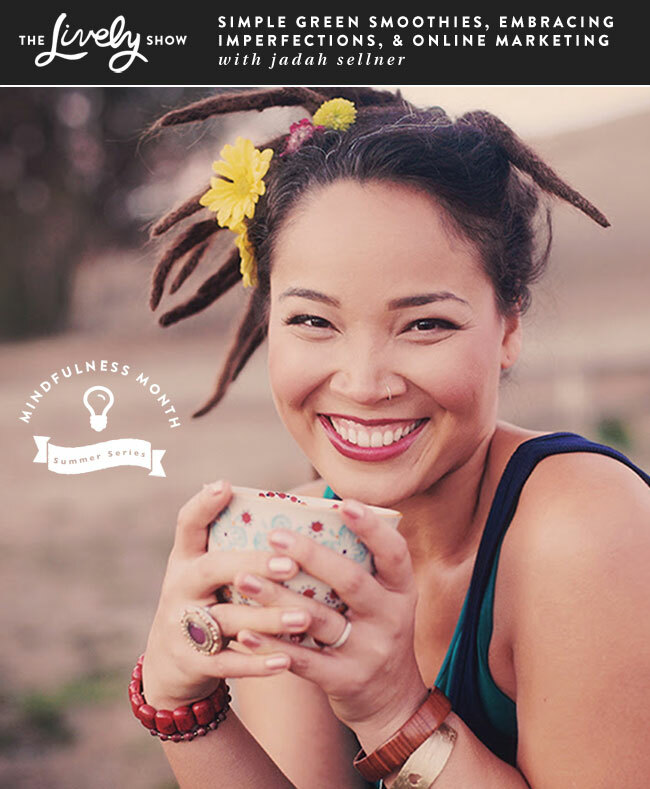 Today we are wrapping up August’s Mindfulness Month (and the Summer Series as a whole) with the incredibly magnetic Jadah Sellner, co-founder of SimpleGreenSmothies.com. 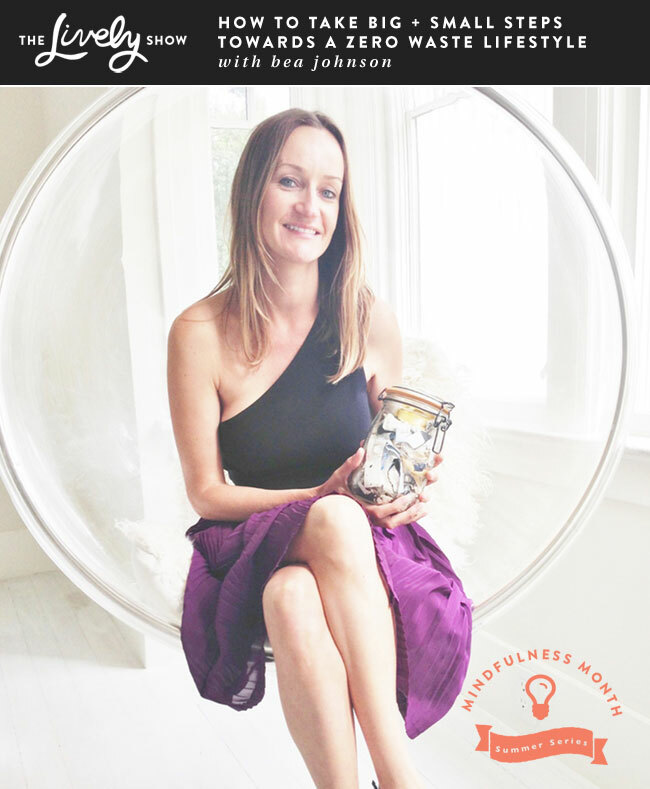 Jadah and her partner, Jen Hansard, have created a massive online community and business around the concept of including green smoothies in our diet in order to improve our health and wellbeing in all areas of our lives. In addition to talking about the positive effects of green smoothies, Jadah will be sharing about two other topics near and dear to her heart: authentic online marketing and embracing our imperfections. This episode is perfect for anyone looking to hear about: the inspiring effects of green smoothies, Jadah’s take on embracing imperfections, or how a flourishing “accidental” career + business got started. 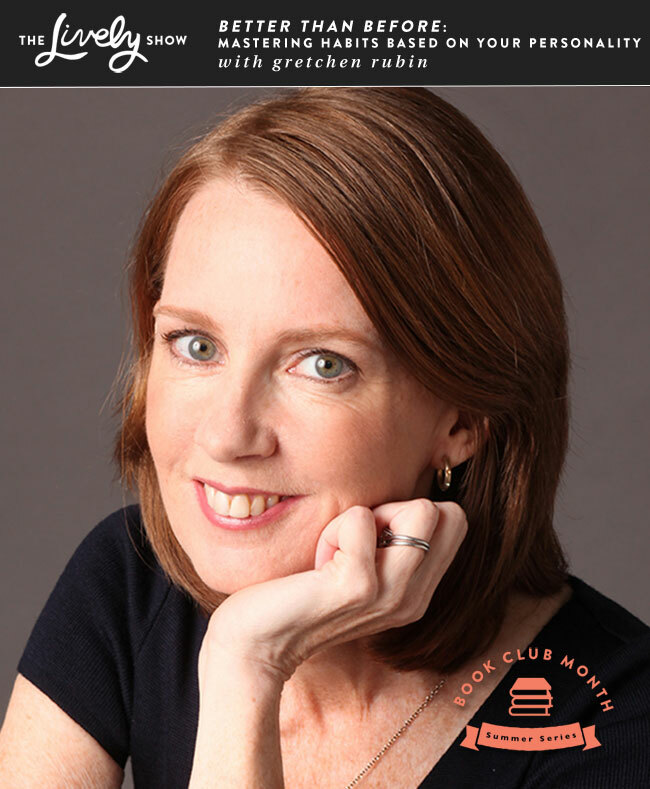 Today I’m pumped to kick off July’s Summer Series theme of Book Club Month with none other than bestselling author, Gretchen Rubin. 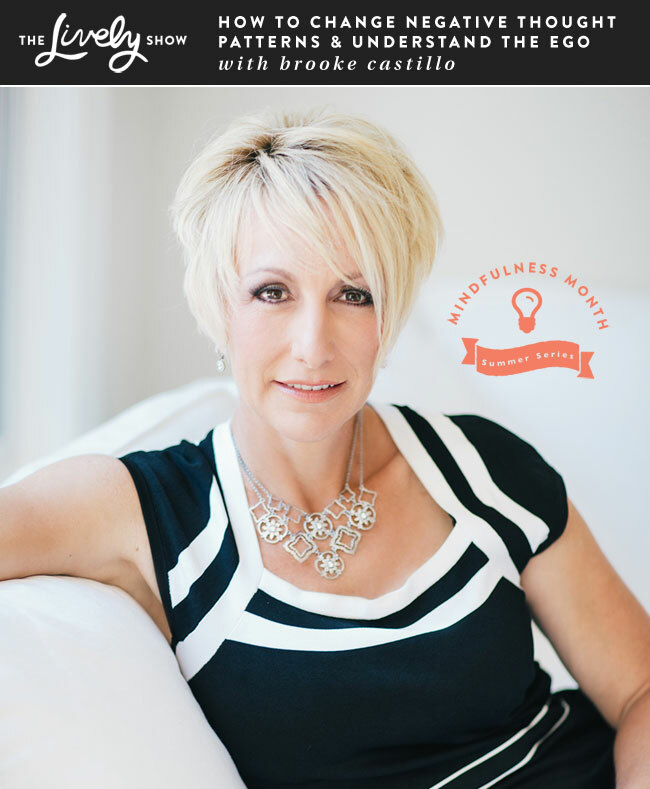 Many of you may know her already from her NYT bestselling books including The Happiness Project. 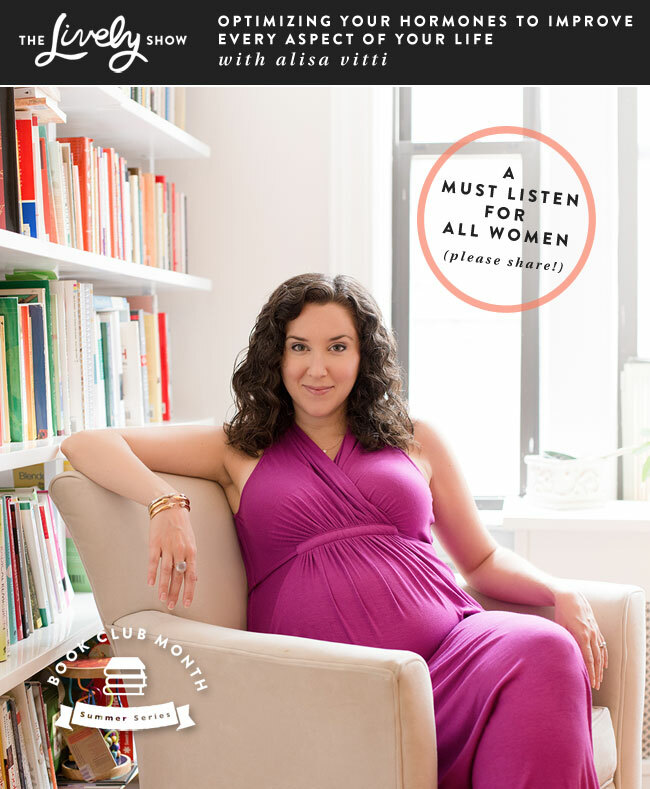 Or, her podcast, Happier With Gretchen Rubin. Today we’re speaking about Gretchen’s newest book, Better Than Before, which dives into the methods that allow us to make habits and stick to them – based on our individual habit tendencies. Today’s Lively Show episode is one of the most inspirational so far! 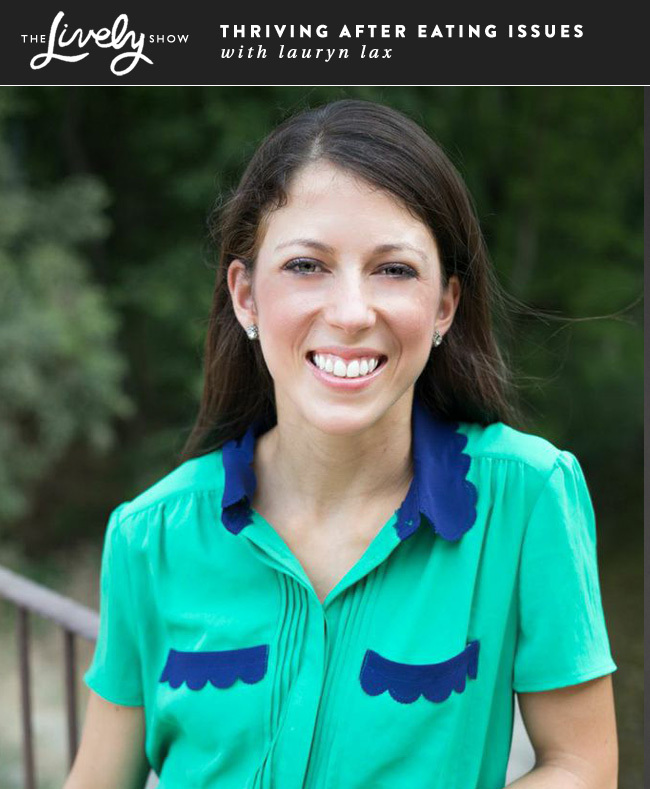 I’m talking with Kelly Krause, an Austin native who works for South by Southwest Interactive about her recent journey to regain her health intentionally. 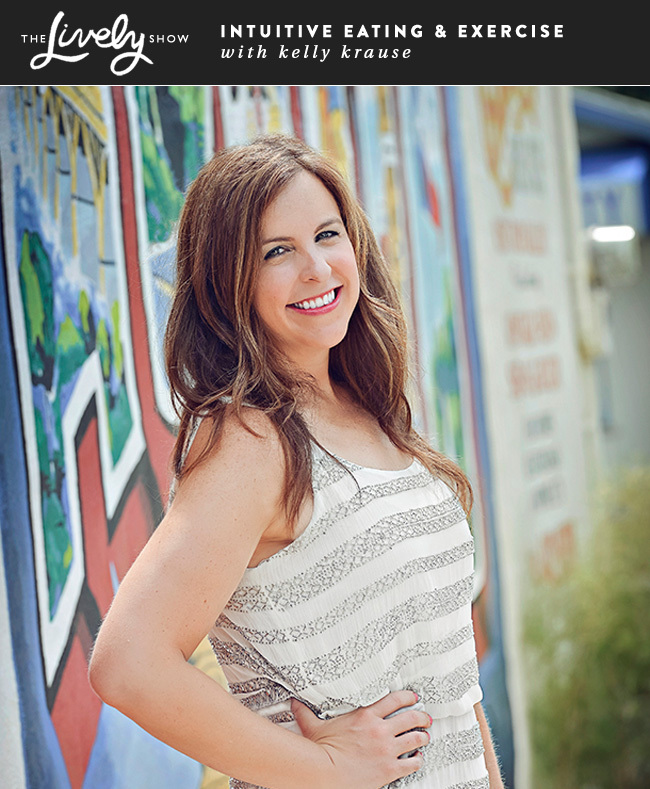 Since April 1st, 2013 Kelly has lost 137 pounds and has completely changed her relationship to eating and exercise based on a simple, strong-held values. 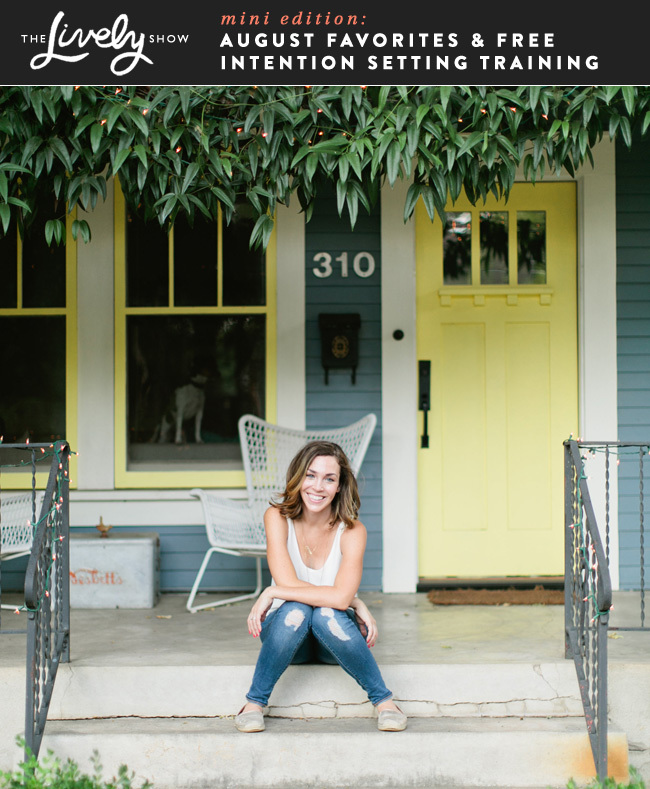 Today I have an awesome new episode with Lindsay Ostrom, the blogger behind the incredibly popular Pinch of Yum. 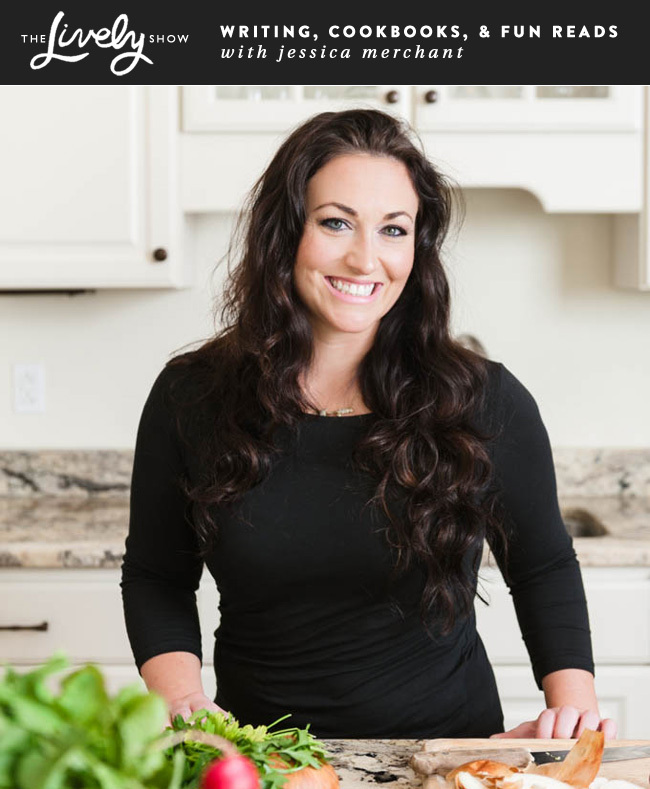 Lindsay’s food blog has tons of great recipes, eCookbooks, and helpful income reports (great for those looking to monazite their blogs). 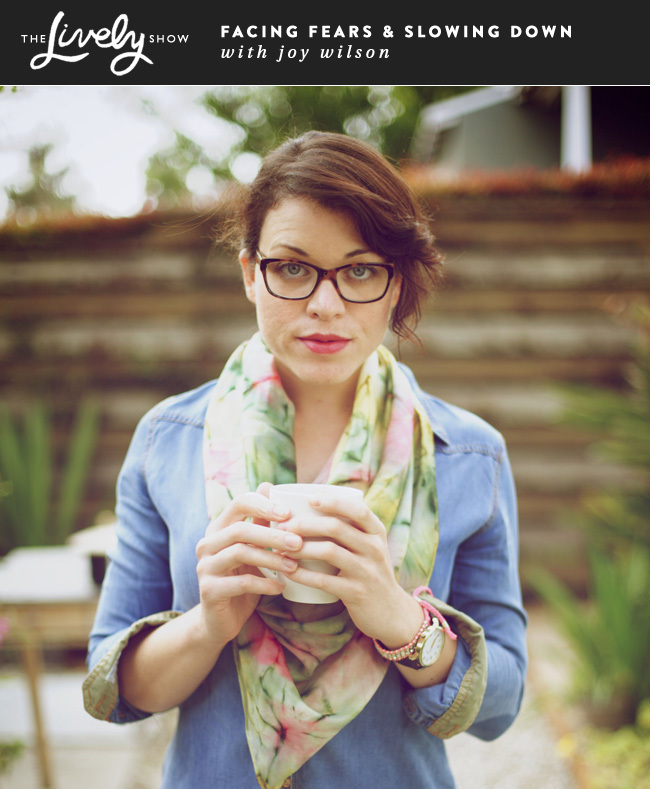 She and her husband Bjork – the business half of the blog – also have a site called Food Blogger Pro where they help food bloggers take things to the next level. In today’s episode, we are talking about Lindsay’s recent decision to go full-time as a blogger after deciding to stay in teaching last year, her experience teaching abroad at the Children’s Shelter of Cebu, and what she would recommend for those who want to give back either through travel or donations as well. This episode is perfect for those who love their day jobs and are trying to pick the right time to go full-time with a blog, or for those interested in getting involved internationally in a greater way.